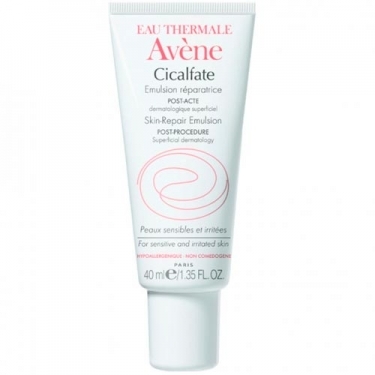 DESCRIPTION: Cicafalte Emulsion Réparatrice Post-Acte from Avène is a healing emulsion particularly developed for skin irritated by dermatological treatment, such as peeling. 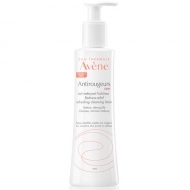 Formulated with Sucralfate, constituent that promotes the repair and comfort of the skin. The association of copper sulphate with zinc sulphate limits the risk of bacterial contamination. 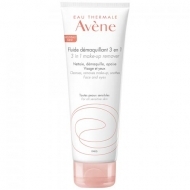 Avène's Thermal Water helps to soften and desensitize the skin, providing an immediate sense of comfort. It is absorbed quickly after application by forming a thin layer on the skin, protecting it.